Keep your fear levels up with Fear the Walking Dead: Flight 462, featuring character who cross over into Fear the Walking Dead: Season 2. Fear the Walking Dead brilliantly depicted the first few days of the zombie apocalypse and now you can watch the terrifying outbreak from a whole new perspective. Flight 462 tells the story of a group of passengers who experience the outbreak, thousands of feet above the ground, aboard a commercial plane. 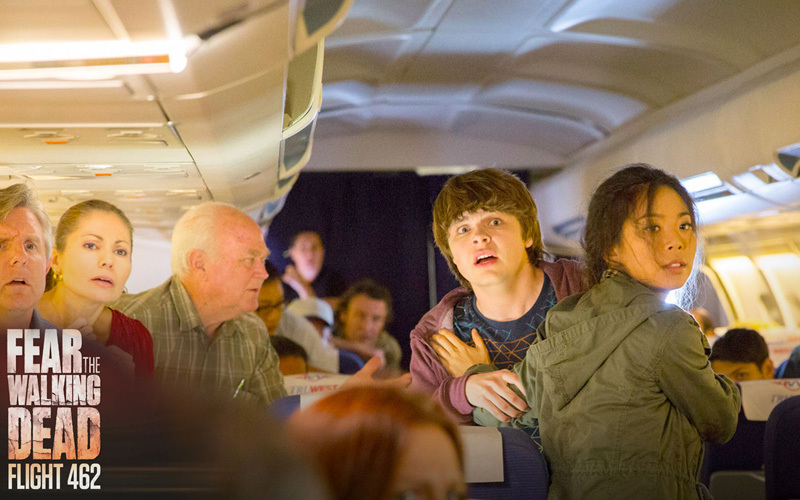 All episodes of Fear the Walking Dead: Flight 462 are available now exclusively on AMC Africa Facebook page and here on http://africa.amc.com/.